For 2018, the base i3 also gets a wider track and design changes to give it a sportier appearance. BMW Canada is adding a sportier model to its i3 electric car lineup. 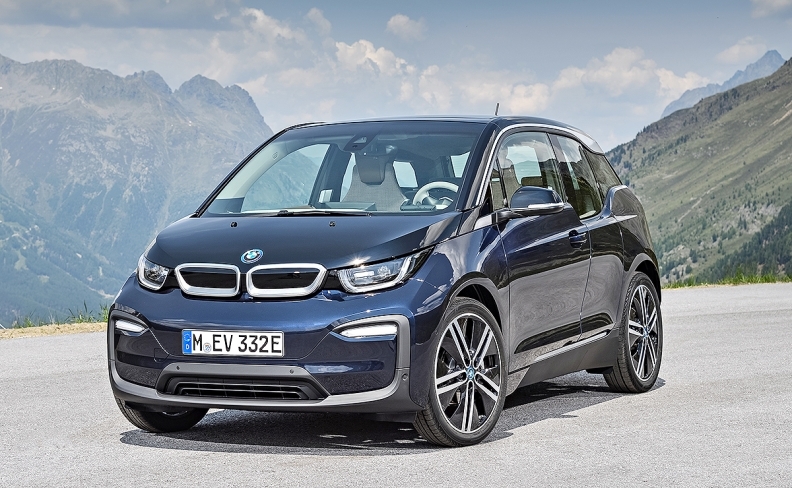 The 2018 BMW i3s will be on sale in Canadian and U.S. dealerships by year end, BMW Canada confirmed in a news release late Monday evening. It joins the base i3 that is freshened for the 2018 model year. The i3s has more power than the base i3 and styling tweaks that differentiate it from the base model. Design changes include front and rear aprons with i3s-specific contours and special colour accents in various spots across the vehicle. It has 20-inch wheels that are exclusive to the i3s and a sports suspension that includes a 10-mm drop in height. The electric motor in the i3s puts out 184 hp and 199 pounds-feet of torque. The electric motor in the i3s puts out 184 hp and 199 pounds-feet of torque. That's up from 170 hp and 184 pounds-feet in the base model. BMW says the enhanced drive system in the i3s translates to power and torque improvements of up to 40 percent over the base i3. For 2018, the base i3 also gets a wider track and design changes to give it a sportier appearance. The i3 originally went on sale in 2014. 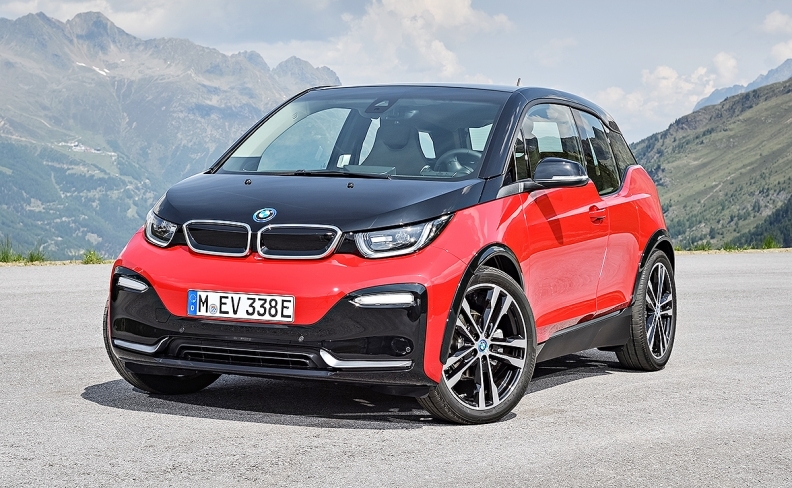 Both the i3 and i3s models include an optional range-extending gasoline engine. The 94Ah battery in the 2018 model is expected to be similar to the 2017 model, which has a stated range of 150 kilometres. BMW says fuel efficiency ratings have not yet been released for the 2018 models and the company is unable to provide any information on battery range. Automotive News has reported that a bigger battery with significantly longer range -- close to 321 kilometres -- will be available on the i3 by the end of the 2018. Both 2018 BMW i3 models will be unveiled publicly in September at the Frankfurt auto show. Prices of the new models will be announced closer to their on-sale dates.